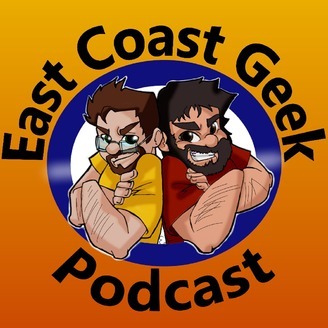 The East Coast Geek Podcast covers all the latest and greatest news in Comics, Movies, and Gaming. Hosted by Jeremy and Opu. New episodes every Friday. #129 - Power Rangers, Rick and Morty, and Infinity Wars! Coming up on ECG. More Rick and Morty might be on the way! Infinite Profits! Pwer Rangers join Hasbro! LawBreaking into Battle Royale! 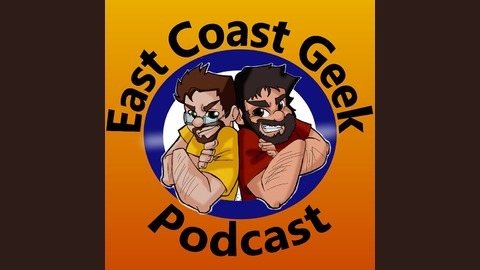 All this and more coming up on the East Coast Geek Podcast! #128 - Stan Lee's Blood and Pop Quiz, Opu! #125 - Reboots and How Batgirl could relaunch DCEU!